I am excited to provide this DIY Preschool Matching Game as a PSA Stamp Essentials Design Team Member. Materials for this project were provided by PSA Essentials, but the project and opinions are mine alone. 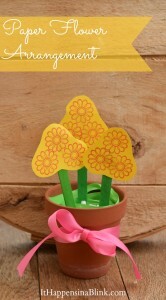 If you have stamps and card stock lying around, then you have the makings for a DIY Preschool Matching Game! 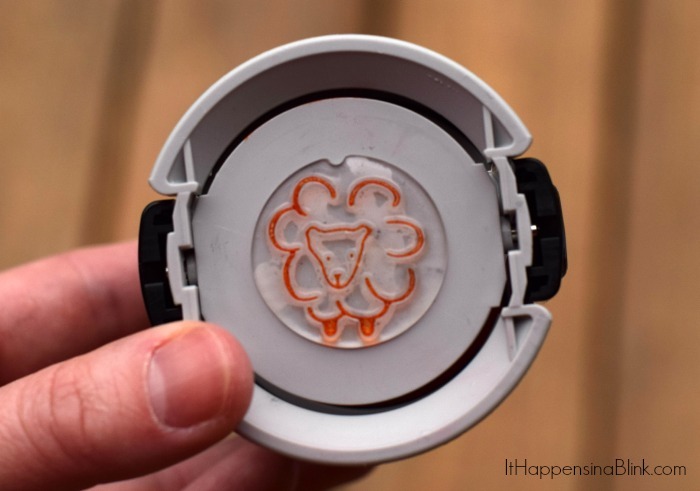 I’m using these sweet animal stamps from PSA Essentials and assorted colored inks. 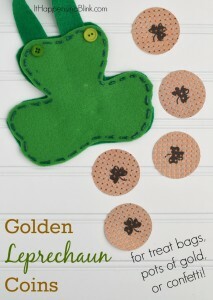 This is a quick project and makes for a great scrap-busting project if you are a card stock paper hoarder like myself. White card stock, cut in 2″ squares – Use heavy duty card stock, if possible. 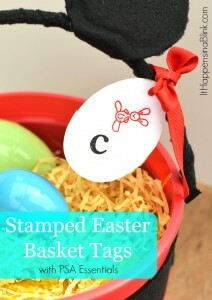 The stamps will show through the back of regular paper or even thin card stock. 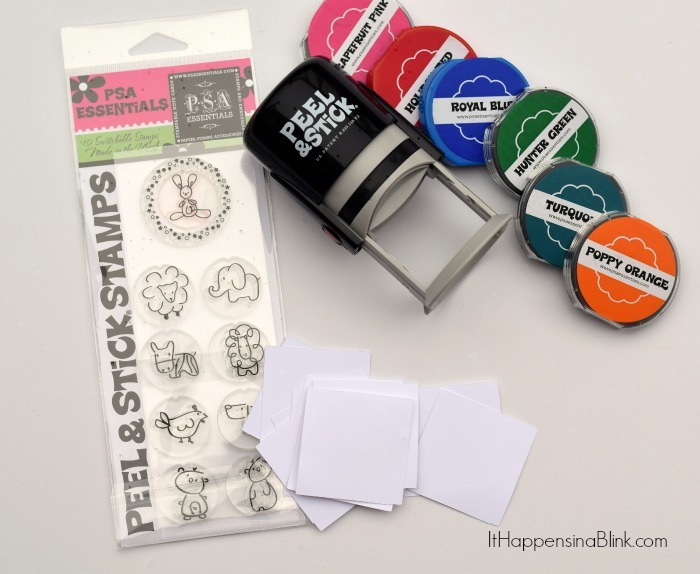 If using PSA Stamp Essentials Stamps, apply the Peel ‘n’ Stick stamp to the PSA Essentials Stamp Body. Change out the ink color to the desired color as directed. 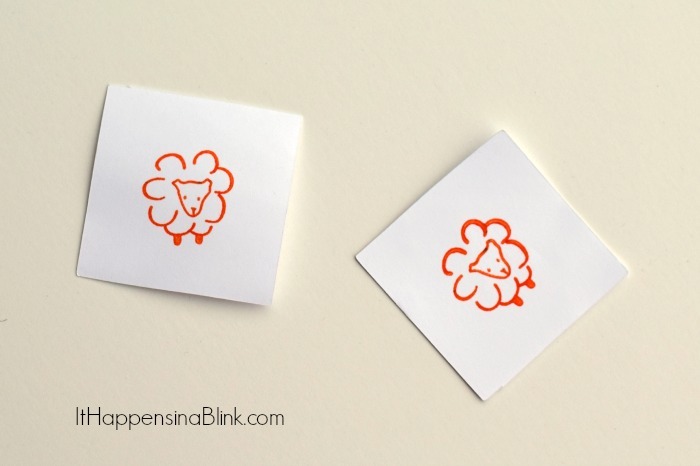 Apply the stamp in the center of a 2″ card stock square. Repeat with another square so that you have two of the same animal on two squares. 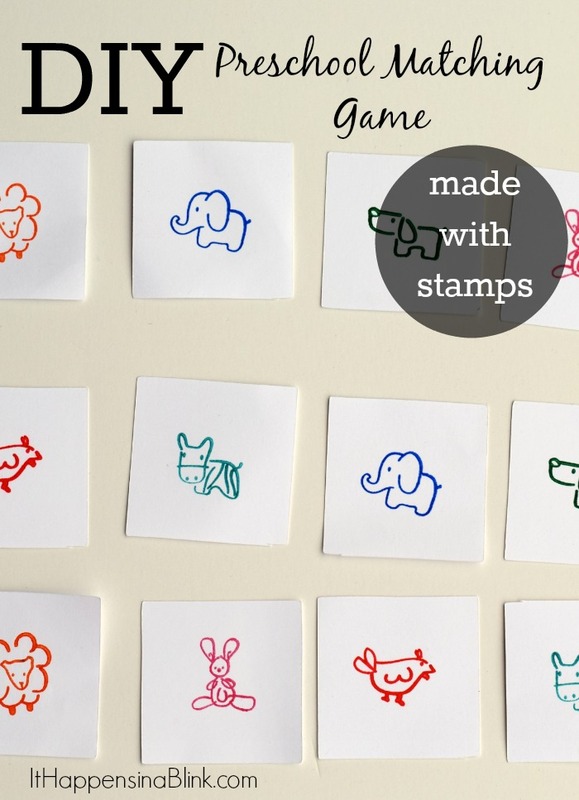 Repeat all of the above steps until you have stamped all the animals to create a matching game. Alternatively, if you only have one or two different stamps but lots of ink colors, you could also create a color matching game. 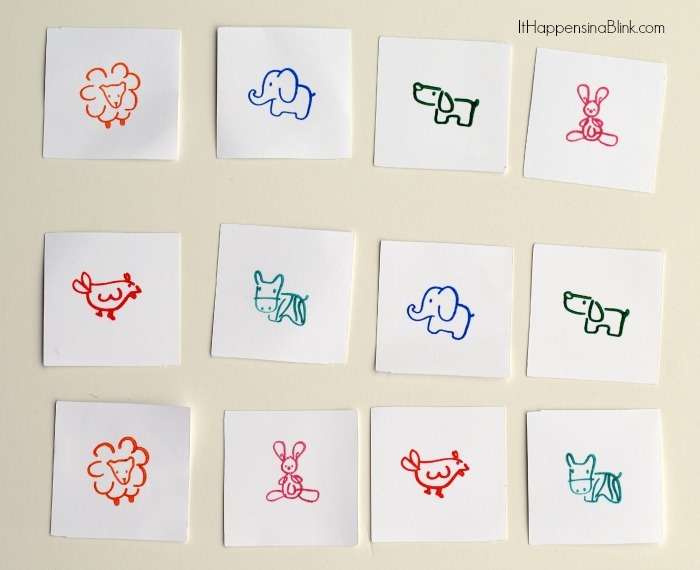 Stamp the same animal in lots of different colors on cards for a DIY Preschool Color Matching Game!